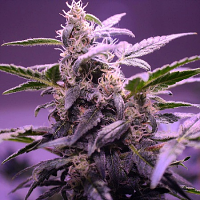 Dr Grinspoon Feminised by Barney’s Farm Seeds is a highly popular feminized cannabis strain that is renowned in the industry for inducing a strong, long lasting, energetic, and cerebral high. 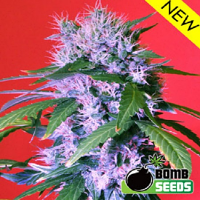 A great choice for beginner and experienced cannabis growers alike, these marijuana seeds are perfect for growing weed indoors, flowering within 90 to 100 days. 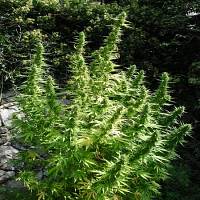 Producing yields of up to 350g/m2, these seeds also contain a THC content of 25% and a CBD content of 0.4%. 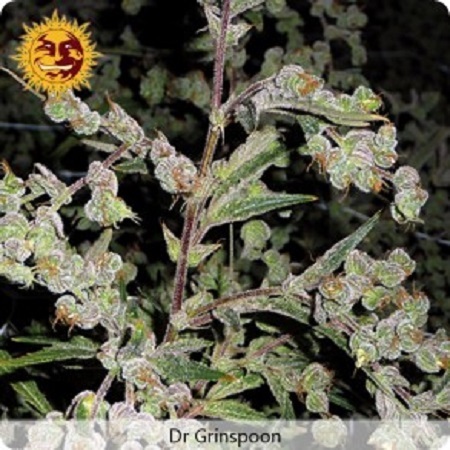 At Sensible Seeds, we supply over 3000 different cannabis strains including Dr Grinspoon Feminised by Barney’s Farm Seeds by Barney’s Farm Seeds. Our friendly and helpful team is always on hand to answer any of your questions about our weed seed banks – get in touch!